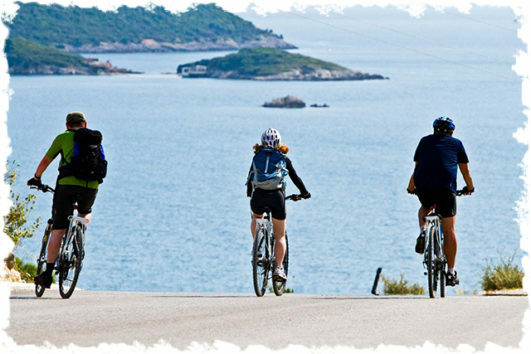 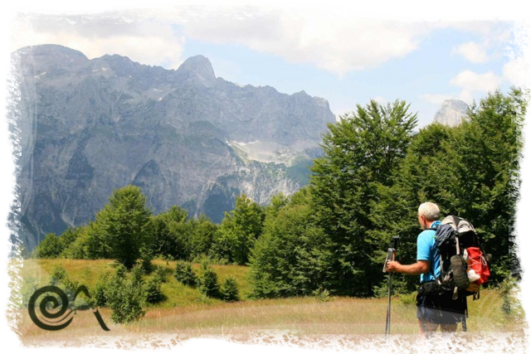 This tour is great for active, outdoors-loving people who are used to long walks, and for those with a flexible, adventurous attitude. 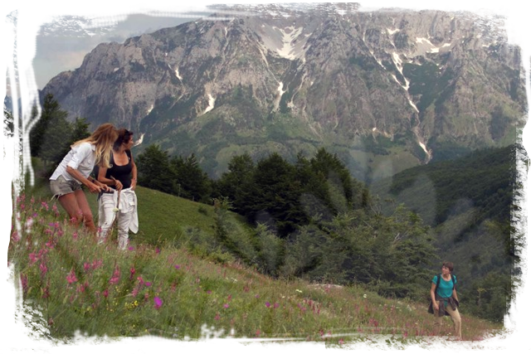 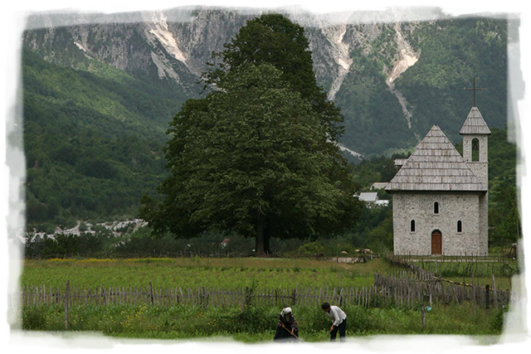 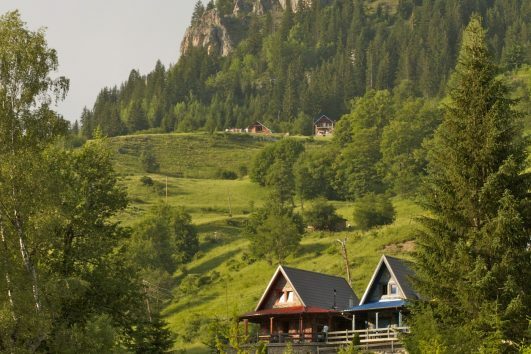 This walking tour shows you the beauty of pristine nature and culture in the Albanian Alps where you will be hosted by local families. 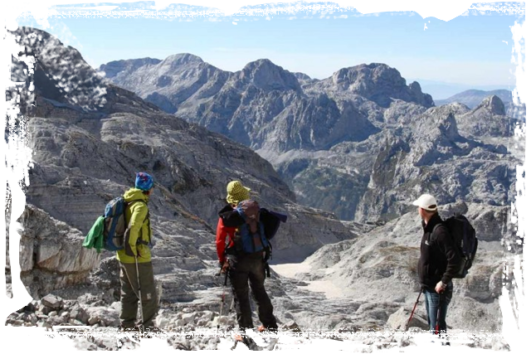 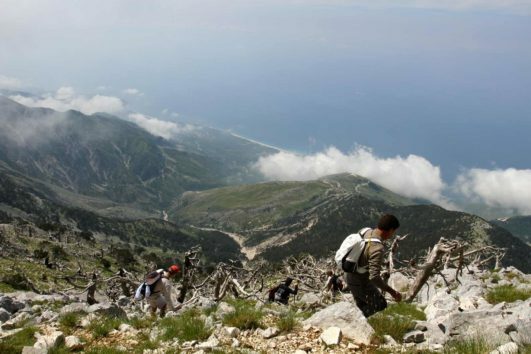 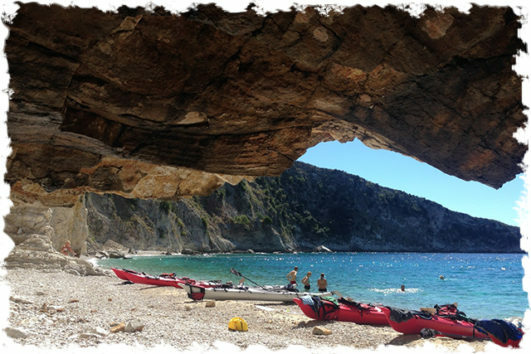 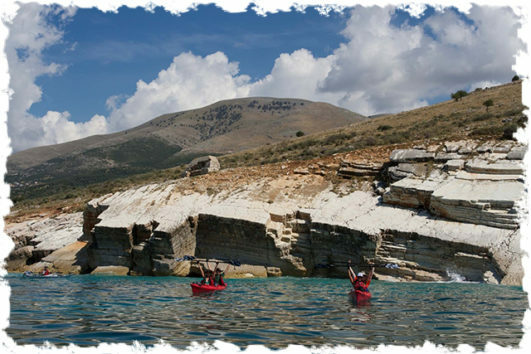 This tour is for people who enjoy a balanced mix of hikes, cultural visits and relaxation in the beautiful South of Albania. 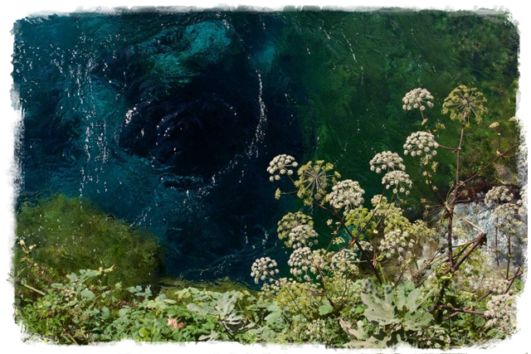 Traveling from the Adriatic to the Ionian coast, you can marvel at the splendour of Llogora Pass….